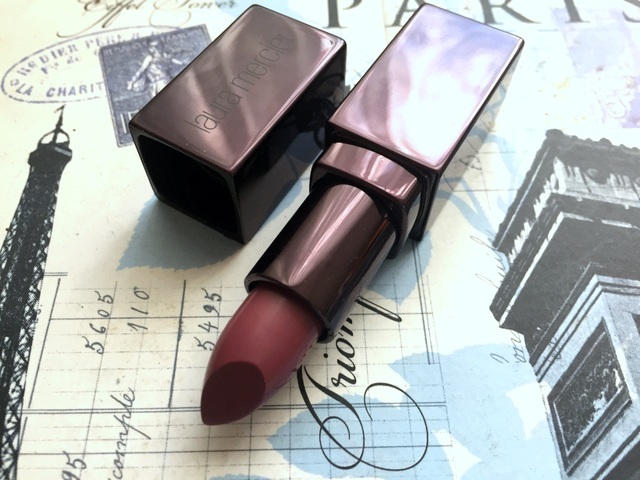 The colour I have is Dry Rose, which is a dusky, muted rose shade that's just perfect for Autumn. It's not normally the type of colour I go for, but I have been wearing it a lot lately. You can get the Laura Mercier lip colours from selected David Jones stores and online for $35. Have you tried Laura Mercier products? Any favourites? Oh yes, if you get the chance definitely try the brand. 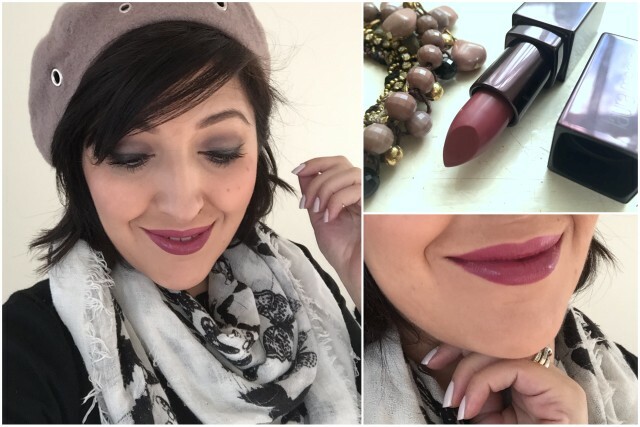 Laura Mercier is slowly growing on me, their eye products are absolutely amazing and this lipstick proves that their lip products are just as good! This looks stunning on you. The formula looks lovely and creamy. Such a perfect shade for this time of year! I've got a guilty confession too - after loving their eye shadows and blush for the longest time I've not tried a Laura Mercier lipstick yet either!